Do you cover international licences? Do you insure provisional licence drivers? I have an EU licence, will you cover me? We do not normally provide cover for international licence holders as it is outside our acceptance criteria. However, Ireland has agreements with certain other countries/states that designates them as recognised for the purpose of driving licence exchange. See the National Driver Licence Service (NDLS) Website for more information. If you qualify, and become normally resident in Ireland you should exchange your licence, or begin the process of applying for an Irish licence. 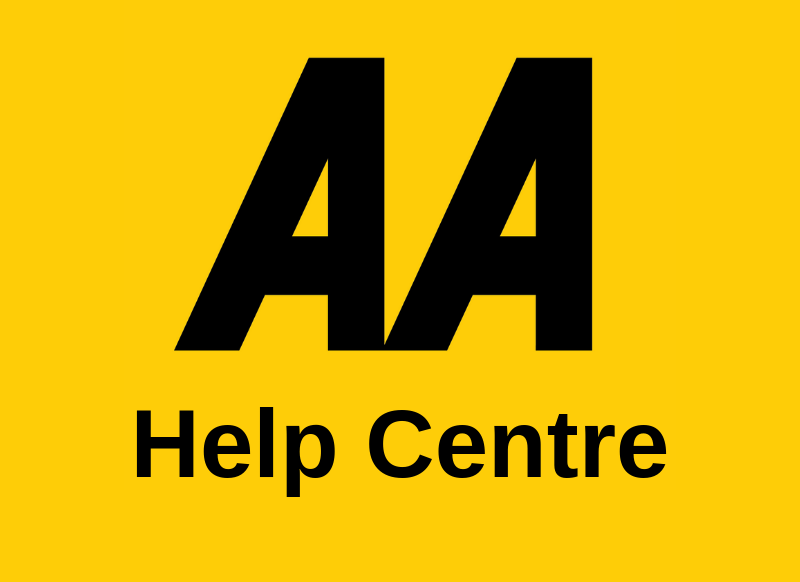 Can I drive abroad with my AA Car Insurance? Can I email my proof of no claims bonus?